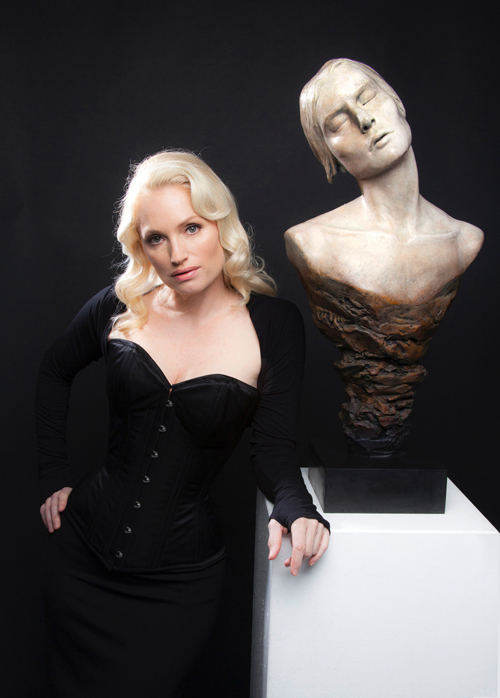 Oceana Rain Stuart was born in Forest knolls, California and is a figurative sculpture artist. She currently lives in the San Francisco Bay Area and her artist atelier is in Sausalito, California. She grew up in a multi-generational artistic family in the US. She also lived in Europe as a young adult where she was inspired by many of the masters of the past as well as the present. At a young age, Oceana knew that her life path was to create art herself. Oceana studied at the Art Institute of San Francisco and the Laguna College of Art and Design, although She primarily considers herself to be a self-taught intuitive artist. She has exhibited her work in museums and at solo exhibitions internationally and in the US. 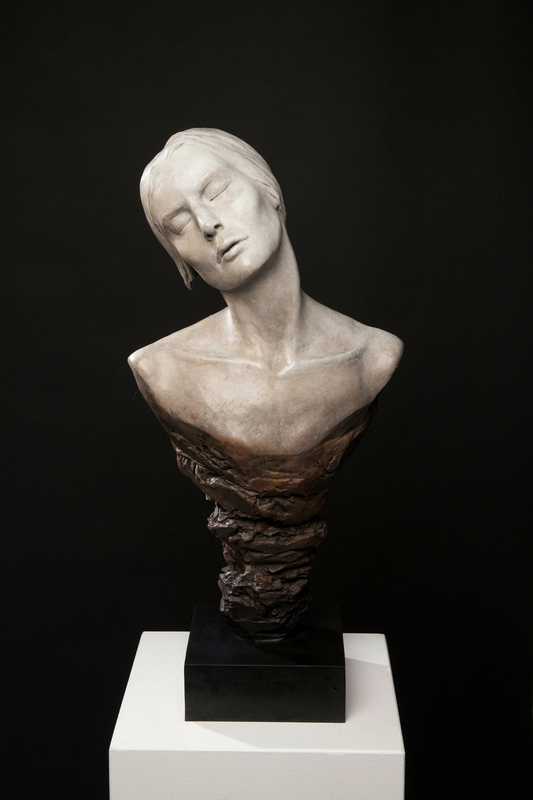 Through herwork, Oceana explores light and dark qualities of emotion, beauty, and sensuality and its effect on humanity.